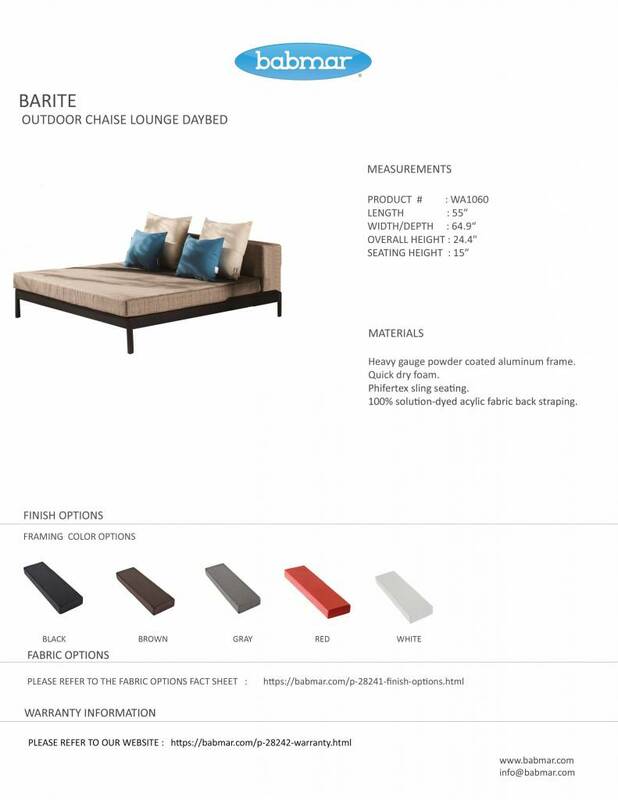 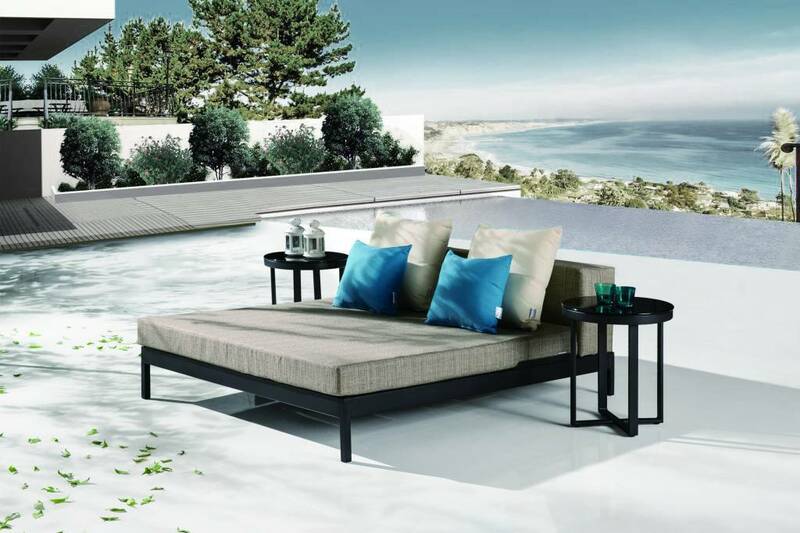 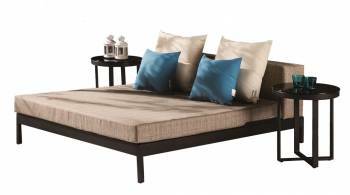 Flaunt a healthy summer tan by soaking in some sunlight while relaxing on the Barite Outdoor Chaise Lounge Daybed Set which includes 2 side tables. This beach bed has been designed to accomodate two people. This bed has been strategically placed in an angular position in order to contour the back of the person sitting on it. Cushions are also provided to comfort your head while resting on its surface. 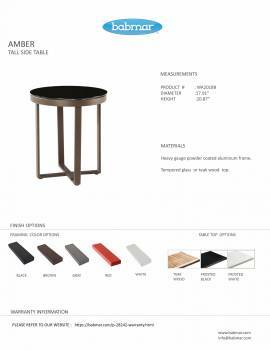 Side tables are provided on both sides in order to place your belongings and beverages that you enjoy sipping in the sun.